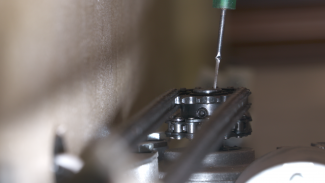 If you’ve been a member of RV Repair Club for more than a day, you’ll know we like to stress the importance of routine maintenance and inspection. 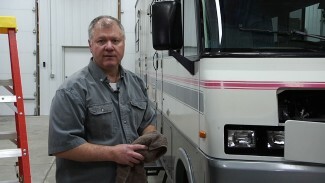 Depending where you travel and how much you demand of your rig, an RV can take a real beating from the elements. 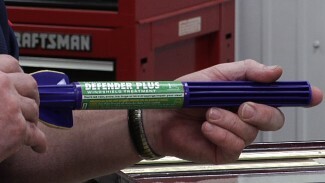 To maximize the lifespan of your RV, it’s vital that you perform regular upkeep to ensure the vehicle handles whatever you face on the road, from rocky terrain to severe weather. This is especially true of RV windows and doors. 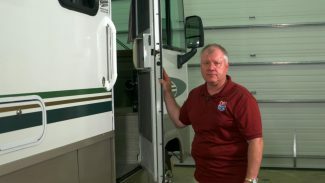 RV windows in particular are prone to cracks, chips and lodged debris from trees and other surroundings, so you should be sure to check your RV windows before and after each trip. 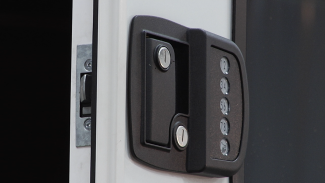 In this series of lessons, we show you how to take proper care of your RV windows and doors, teaching you the simple tips and techniques you need to maintain these vital components of your RV. 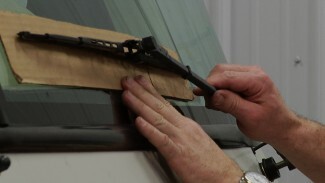 You’ll learn how to complete an RV window repair, preserve the framework of your RV windows and even waterproof your RV windshield to increase visibility during those tough storms. 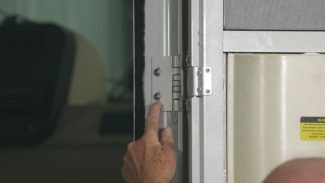 Take the time to maintain your RV windows and doors, you’ll be glad you did!